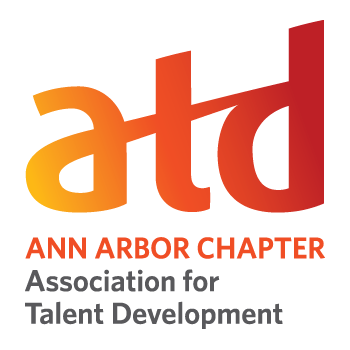 A2ATD is committed to offering valuable, monthly educational programs along with networking opportunities for those in (or interested in) the training and development field. Our program topics are aligned with the ATD's new Competency Model. If you register for a program and cannot attend, cancellations will be accepted up until 5 pm on the Friday, the week prior to the event. Refunds after this date cannot be issued, but we will gladly accept a substitution should you wish to send someone in your place. Cancellations received prior to this time/date should be requested in writing and sent to finance@a2atd.org. Refunds will be issued either by check (less a $5 processing fee) and will be mailed to the address on file or transferred to the next scheduled A2ATD meeting date. 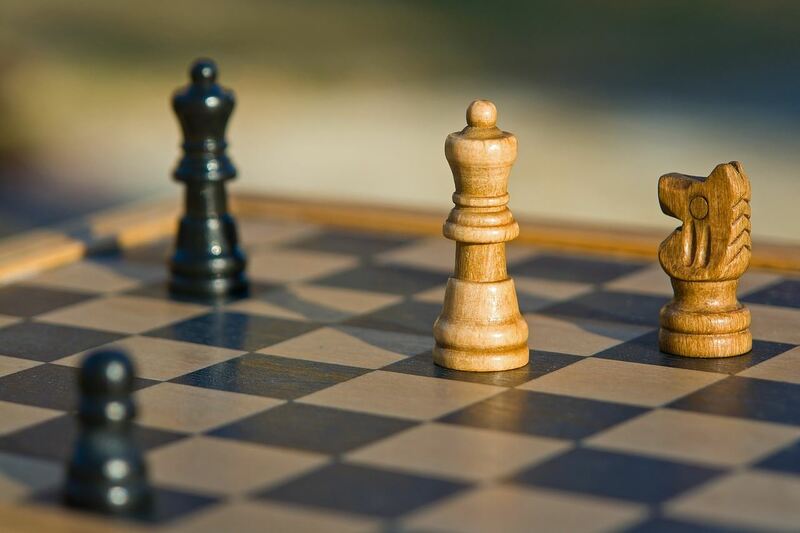 “Gamification” and “Serious Games” are both very popular terms today, but what does each mean? How do they overlap and how are they different? In this session, Peter will examine Gamification and Serious Games, looking at what each entails and more importantly the strengths and weaknesses each offer for learning solutions. You’ll get hands-on with a couple of case studies to begin trying these strategies yourself. Refunds after April 26 at 5 pm cannot be issued, but we will gladly accept a substitution should you wish to send someone in your place. 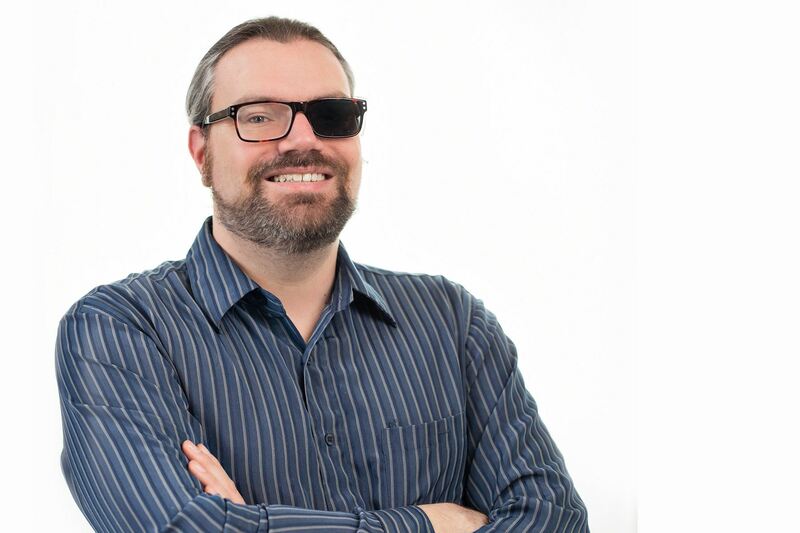 Peter Guenther joined TorranceLearning as a software developer in 2018–after teaching himself to code and teaching others to code for more than two decades, it seemed like it was time to write some software himself. In addition to his coding and teaching experience, he also brings a background in instructional design and multimedia development. Peter has had a lifelong interest in educational and instructional games; in his free time he develops in Unity3D and has taught a Unity3D Virtual Reality/Augmented Reality coding bootcamp. 02 Feb 2017 Speak So They Listen! 07 Jan 2016 Prezi or PowerPoint - Which is Better for Your Training Presentation? 03 Sep 2015 Getting L&D Done with Trello Fun! 04 Jun 2015 Speak So They Listen! 02 Apr 2015 What is xAPI and Will It Really Change My Life? 06 Nov 2014 November 6 Meeting: Maximize Competitive Advantage with Top 10 Body Language Secrets & SAVVY! 02 Oct 2014 October 2 Meeting: Story Telling Success! 02 May 2013 A2ASTD May Meeting: "Cozying Up to New Competencies"
06 Dec 2012 A2ASTD December Chapter Meeting: A Holiday Smorgasbord of Learning & Development Topics - Complementary to Members! 04 Oct 2012 October Chapter Meeting: It’s Not Magic: The University of Farmers Got to the Top. You Can, Too! 01 Aug 2012 Check back shortly for our 2012-13 program schedule! 07 Jun 2012 June Chapter Meeting: Learn and Share-What’s Happening in Your Local Training & Development Community - Complimentary Meeting for Members! 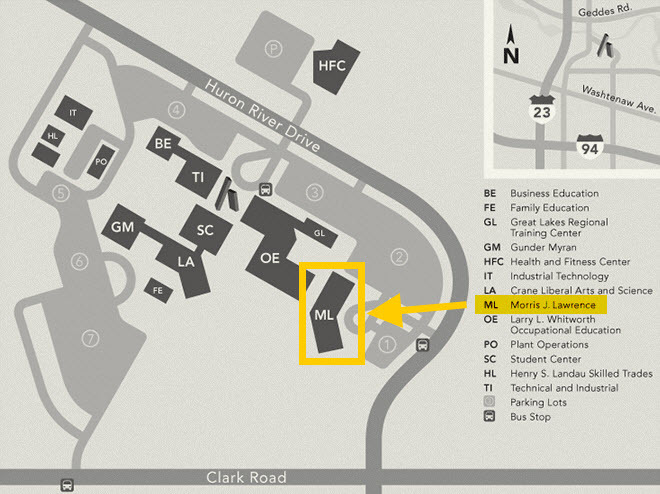 03 May 2012 May Chapter Meeting: Comics Are Great For Workplace Learning!